After the whirlwind of Speedweeks, the NASCAR season is off and running. All three series head to Atlanta Motor Speedway as the track's date moves up to the second race of the season from its Labor Day weekend spot. 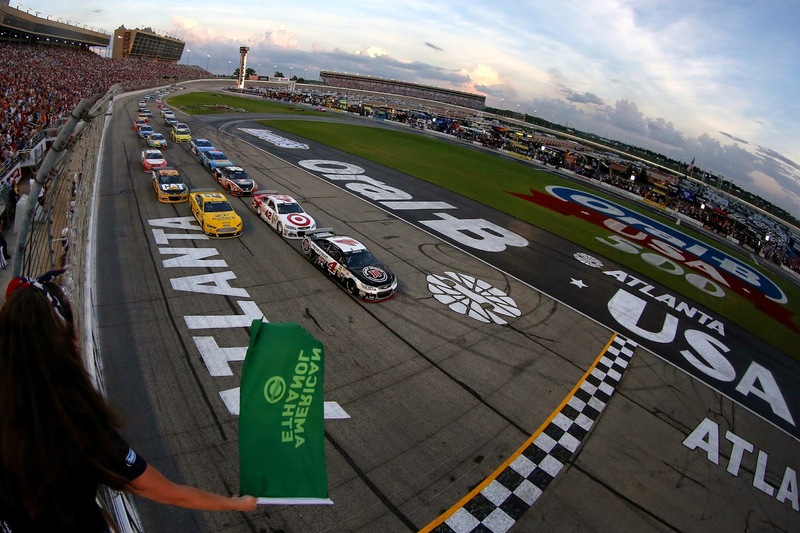 The following is a handy guide to track events and television coverage at Atlanta. All times are in Eastern Standard Time. 1 p.m. Sprint Cup: Folds of Honor QuikTrip 500, FOX. Re-airs at 2:30 a.m. Monday on FS1. 6 p.m. NASCAR Victory Lane, FS1. Re-airs at 5:30 a.m. Monday.